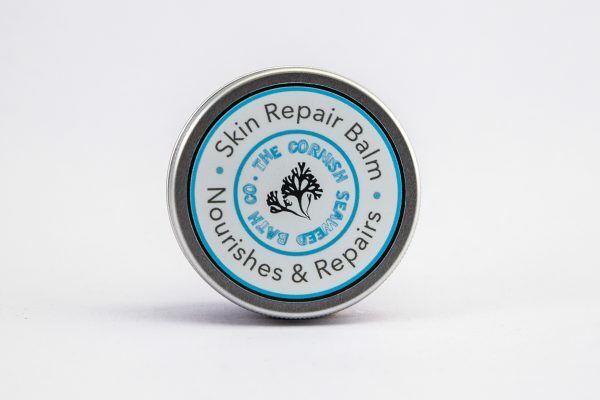 If you suffer from Psoriasis, Eczema, cracked heels, rough elbows, cracked cuticles or winter dry skin, these little pots of healing and protective balm bring you the remedial power of nature to help your skin recover and repair. 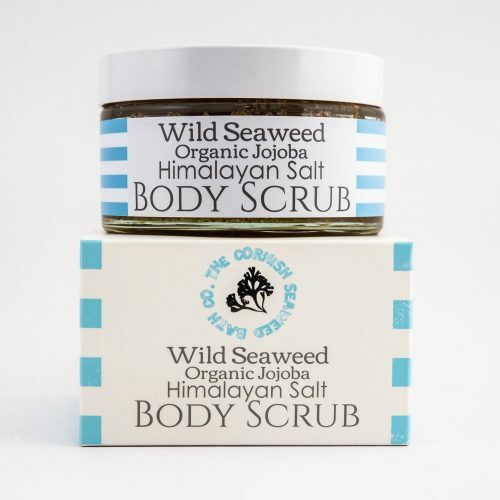 Made in small batches using simple techniques and natural, effective ingredients. We infuse Organic Sunflower oil with Frankincense resin, (which has skin regenerating and rapid healing properties), Red Peony root,(which has anti-inflammatory properties) Rhubarb root, (which has skin-protecting and redness reducing qualities) Dandelion, (which has germicidal, fungicidal and insecticidal properties. 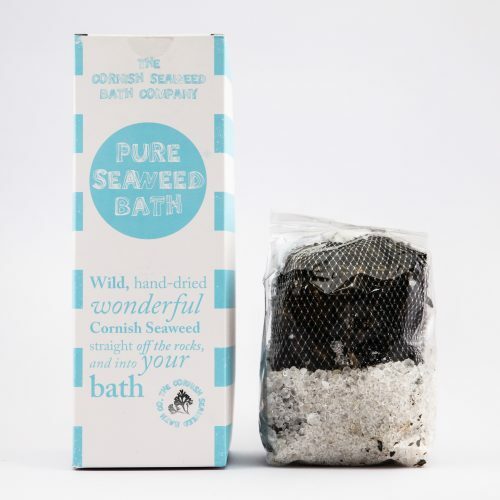 So, it can be an effective treatment for itchiness and eczema) and of course super skin loving Cornish Seaweed. 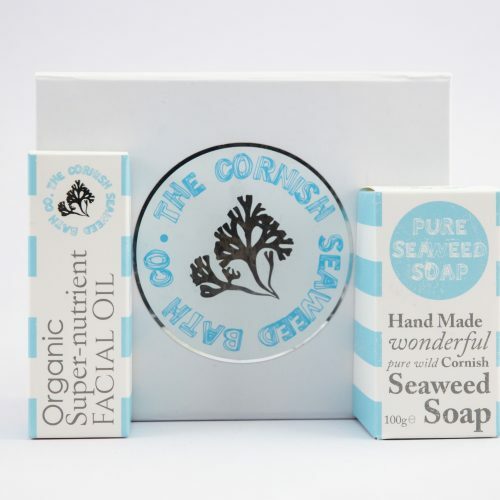 This wonderfully potent oil is then combined with Shea Butter and Organic Beeswax. The joyous and calming essential oils of Lavender and Bergamot are added to give a heart nourishing aroma. 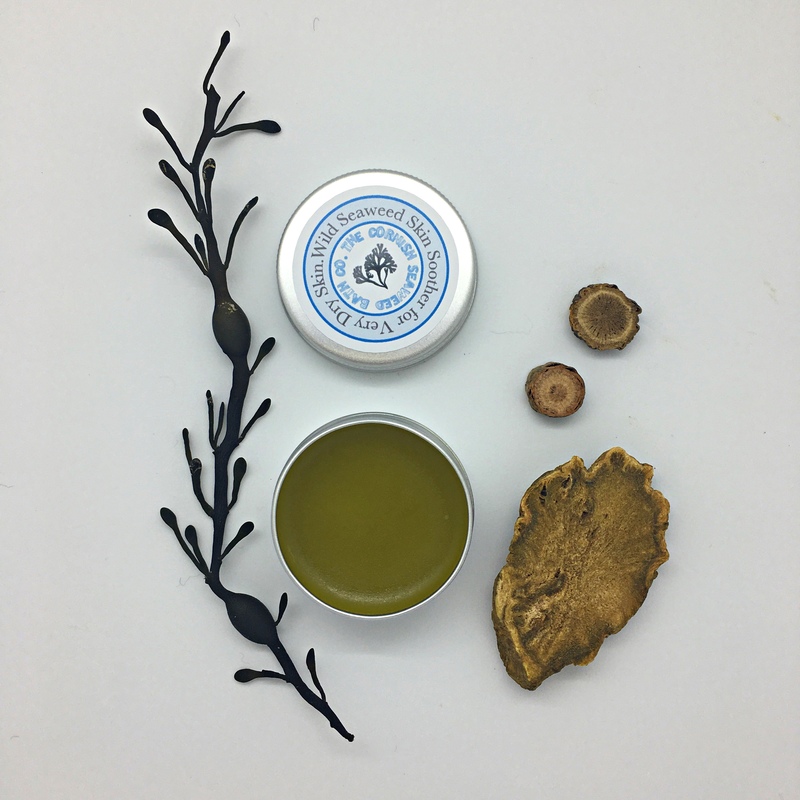 We make this balm in two sizes, a larger 50ml size to keep at home, so the whole family can use it and a smaller 15ml size which is great to keep in your bag, to use when out with the dog on a wind-blown coastal walk, or wherever you may find yourself in need of a little extra love for your skin. A little of this balm goes a long way. 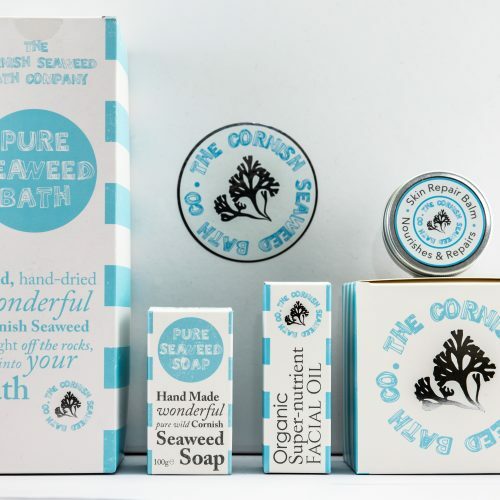 Ingredients: Organic Sunflower Oil, Seaweed, Rhubarb root, Frankincense, Red Peony, Dandelion, Organic Shea Butter, Organic Beeswax. Organic Essential Oils: Lavender, Bergamot. I love this stuff! For a few years now I have suffered from small but painful splits around my nails and have tried numerous things to prevent it but nothing has worked. 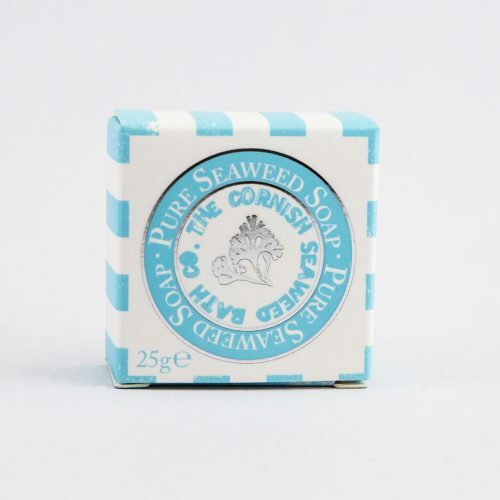 I tried this seaweed skin soother more in hope than expectation but it really seems to have worked; about 2 months in and my skin hasn’t cracked once. The only problem is that I am using it everywhere else as well so am going to need a bigger pot soon! Despite initial impressions it is not greasy and a little goes a long way, and it also smells lovely. I can’t recommend this product highly enough! I love this product. 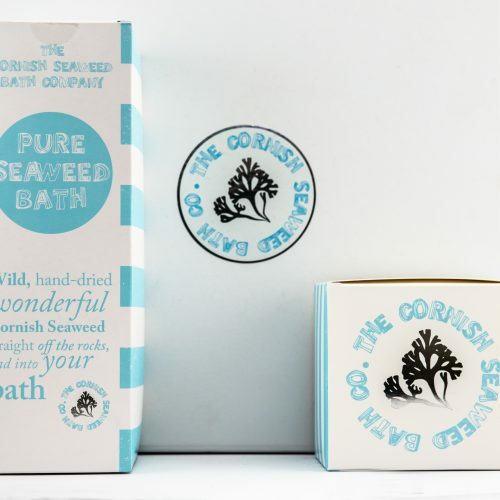 It has made my hands much softer and it smells wonderful.